Giving thanks for the great summer we just had in England! We were blessed with sunshine and the good company of friends that visited! 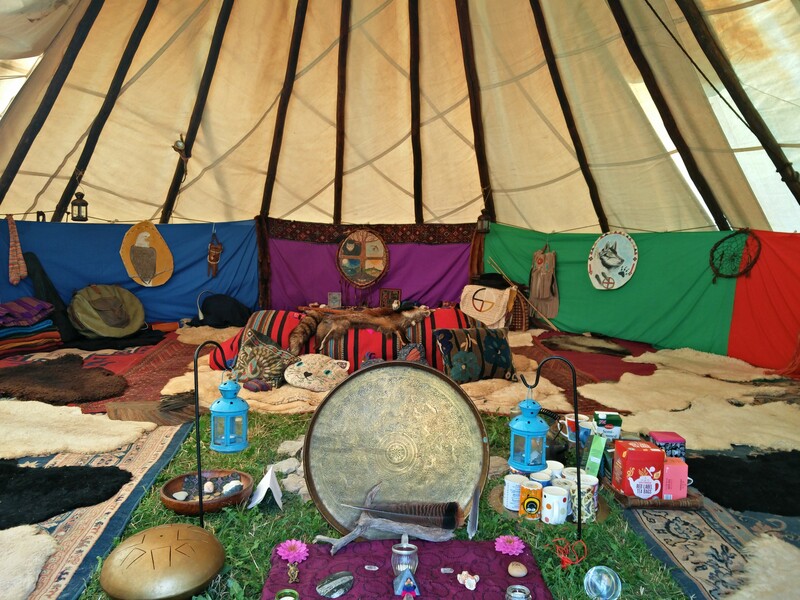 Giving thanks to all who supported and enjoyed the shamanic trance dance events held throughout the summer. And wishing those who came for shamanic healing a good integration and a new positive flow and alignment in there lives. We have now made our way across France to Spain Catalonia to start our new tipi project here this Autumn! We are excited about sharing our work and creating more shamanic trance dance events in Catalonia. ← Fantastic Shamanic Trance Dance last night in Brighton!